European Commission First Vice-President Frans Timmermans has urged Prime Minister Viorica Dancila to answer a set of 18 punctual questions on the Criminal Code and the Criminal Procedure Code by November 1. The questions reveal that, according to the EC, the amendments could violate three very important European directives. 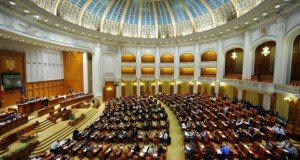 A European Commission spokesman has confirmed, for ziare.com, that the Romanian authorities have received a set of punctual questions about the concerns raised by the amendments brought to the laws of justice. “The Commission follows very carefully the developments in Romania, especially the amendments brought to the Laws of Justice, the Criminal Code and the Criminal Procedure Code. 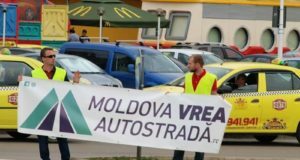 We are analyzing the amendments to these laws, from the point of view of compliance with the European Union legislation, and we have submitted detailed questions to the Romanian authorities regarding all the elements that concern us,” the EC spokesman said. 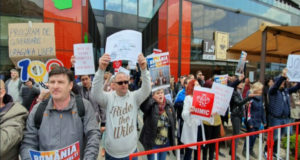 The letter containing the questionnaire with 18 questions was sent to Mrs. Dancila on October 4 and is a continuation of the debate in the European Parliament regarding Romania, political sources have told ziare.com. The questionnaire details the most delicate amendments to the criminal codes and assesses their impact on criminal investigations. 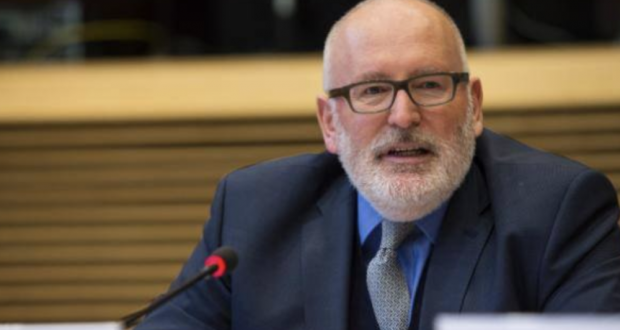 Nobody has any obligation to answer anything that Timmermans asks about. He’s a bought and paid for elite politician.